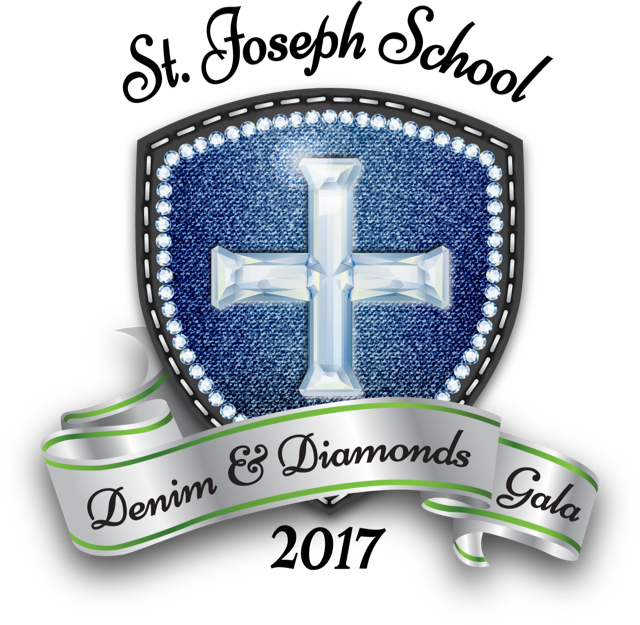 Wear your Denim & Flash your Diamonds! Come as casual or blingy as you want! Reserve your Standard King room at the Marriott Chicago Southwest for the block rate of $119/night by calling the hotel directly.